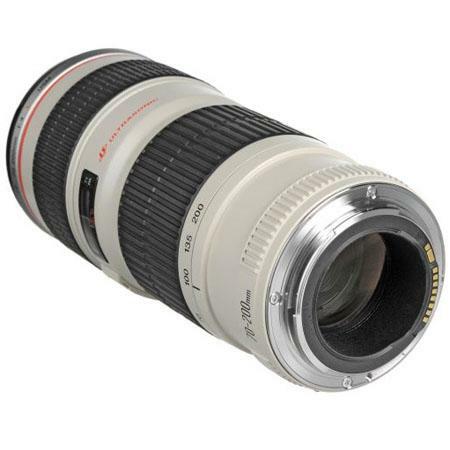 The EF 70-200mm f/4.0 L USM lens is the cheapest 70-200mm lens that Canon currently makes. 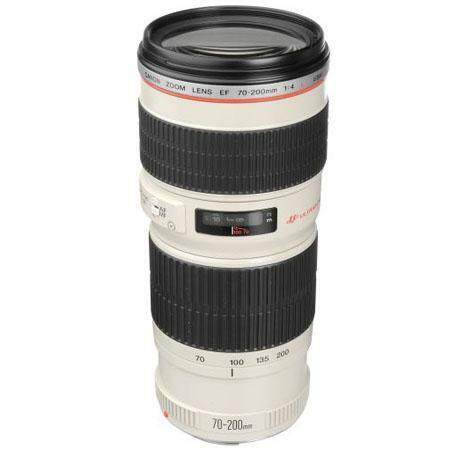 At $710 this is certainly a good deal cheaper than the next lens that comes close EF70-200mm f/4L IS USM which retails at nearly double its price. However the later has one important factor that makes it a better choice for photographers who prefer to leave their tripods behind; Image Stabilization (IS). At f/4 the bokeh provided by the lens is beautiful. The wide fixed focal length means one can shoot objects fully zoomed in without having to ever miss the absence of IS in the lens. This lens satisfies the need for portrait, wild life and nature photographers using a full frame. for those using a APS-C DSLR this lens offers a maximum focal length of 320mm which should be enough for wild life photography. 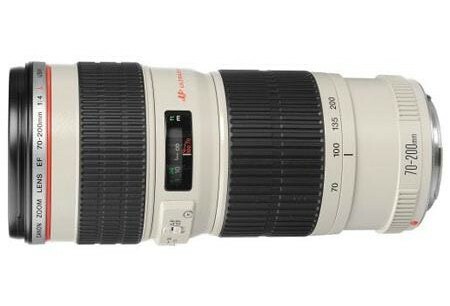 Canon has provided its ring-type USM (Ultra-sonic motor) technology in this lens to make it very quiet when focusing. Inner focusing means the front end of the lens does not rotate which allows one to use circular polarizers for precision high quality photography. One can simply dial in the right position for the circ. Polarizer and then adjust the focal length or the focusing point without having to readjust the polarizer. The lens has a total of 16 elements arranged in 13 groups including UD and fluorite elements. The diagonal angle of view of the lens is 34° – 12°. 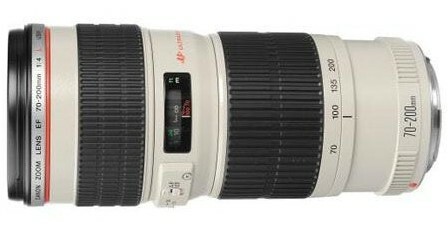 The minimum focusing distance of the lens is 3.9 feet or 1.2 meter. The external dimensions of the lens are 3.0″ x 6.8″ and it weighs 705 grams. The filter thread specification is 67mm.